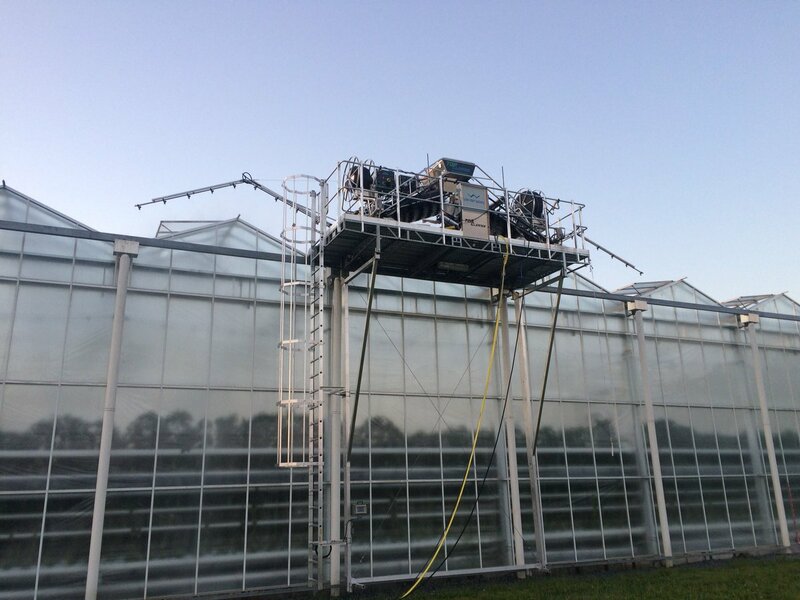 Van der Waay is market leader in machines that clean, chalk, repair and maintain greenhouses. Our machines are extremely safe, precise, light weight and reliable, developed based on 25 years' experience. Besides that, we also offer a first-class after-sales service. The best product and the best service; that's what your greenhouse deserves. "Our customer Peter Murphy from Freshzest absolutely adores this machine"
"Van der Waay has a very professional approach"
"I really like the machine's simple control"
"They listen to our wishes and continuously strive for improvement"
"I recommend the company and its products to everyone"
"With the AquaJets, we significantly decrease our work effort during crop rotation"
"Safety is more and more important. This machine contributes to that very strongly"